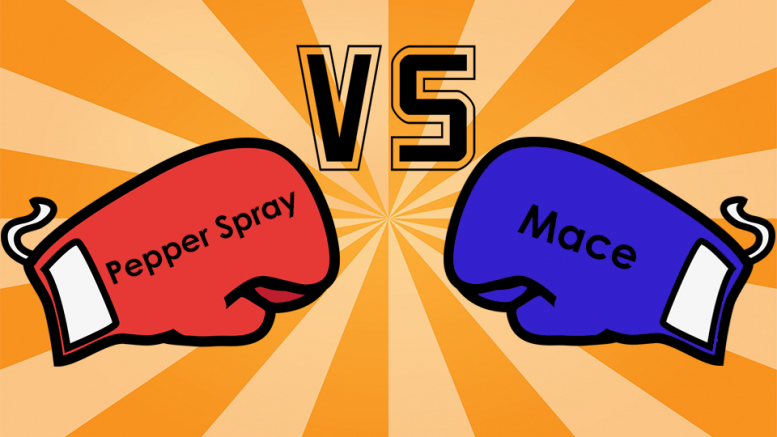 Mace vs Pepper Spray – Do You Know The Difference? 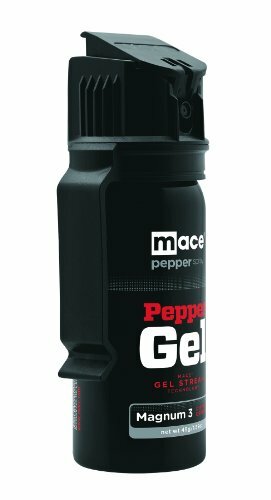 Mace and Pepper Spray are Not the Same! 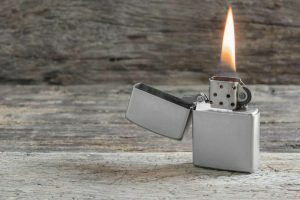 You may hear people say mace or pepper spray, and wonder if there is a difference between the two. 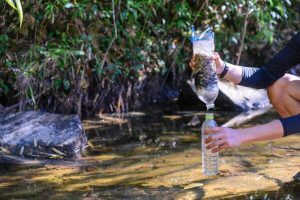 They are two completely different compounds that produce different reactions. 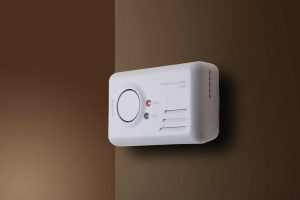 Here are some of the key differences between the two products. 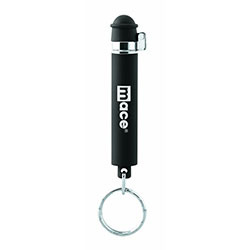 Mace is known for being used by police as a means of self-defense, and to control crowds and riots. Originally called Chemical Mace, it was invented by Allan Lee Litman in 1965 for the Smith and Wesson Company. The original chemical makeup of mace was a CN gas, or tear gas, mixed with an aerosol propellant designed to be sprayed in a target’s face to temporarily incapacitate them. 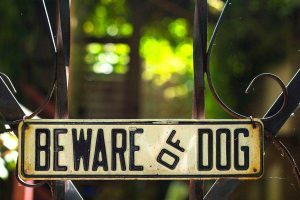 It was later proven to be ineffective against individuals who were under the influence of drugs or alcohol. It also lead to the injury of 1000s of police officers. In the 1980s, mace was deemed unsafe and taken off the market. As a compound, mace is a tear gas composed of CN gas. These compounds are irritants that affect the membrane tissues, which only causes minor pain and tearing of the eyes. 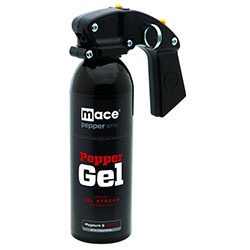 The original mace products did not have the inflammatory agents that pepper spray or OC spray now have. 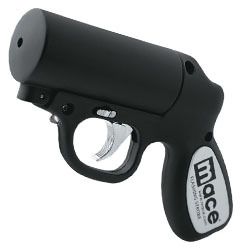 Mace Security is also the name of a company that produces pepper spray and other self-defense products, not to be confused with the old compound that was abandoned in the 80s. Due to the difference in active ingredients, law enforcement officers carry pepper spray with them today. The effects of pepper spray will stop most individuals in an instant. These symptoms include choking, coughing and burning of the skin. 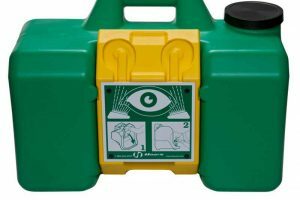 The chemicals will cause all mucous membranes to swell up, and eyes to be forced shut, which causes the individual to be incapacitated. 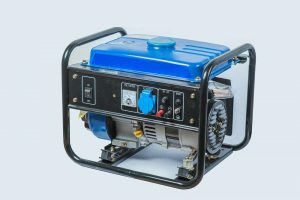 There are still some cases where extreme intoxication or mental instability can allow the individual to overpower or ignore the effects of the chemical agent on their body. If you are considering carrying pepper spray for your personal safety, make sure to check with your local law office to make sure there are no restrictions on what you can carry. 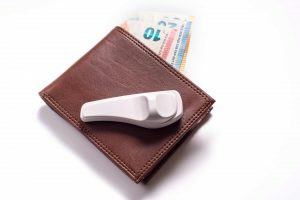 Know that unlawful use of pepper spray can lead to major fines or even jail time, so make sure only to use if you are in a life threatening situation. 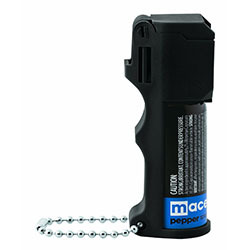 Remember to always practice safety measures when handling pepper spray or mace products. 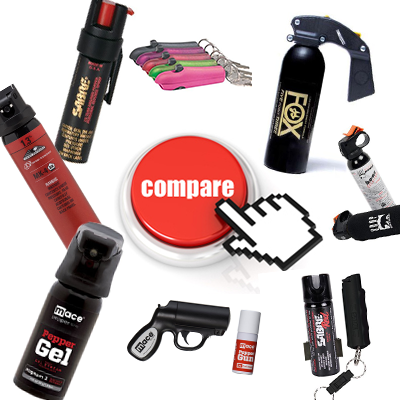 2 Comments on "Mace vs Pepper Spray – Do You Know The Difference?" Thanks for shedding some light on this. I always wondered if pepper spray and mace were the same thing. 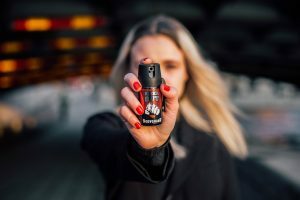 Do you have any recommendations on the best brand of pepper spray? 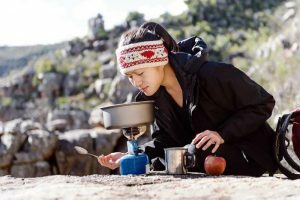 I’m a woman who frequently travels alone. I carry Sabre Red. I don’t want to kill anyone, but I don’t want to be a victim of crime either. In other words, I only carry it for protection. My small tube sprays a fine thin stream of the liquid pepper that shoots at least 15 feet (it seems). It also marks the attacker with a dye. 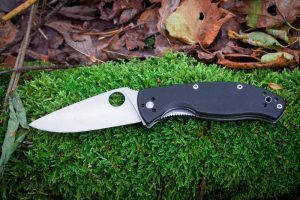 Sabre products are made in the USA, and they have self defense instructional videos at the SabreRed website. I highly recommend these for students, joggers/walkers, women shopping alone, people walking their dogs, and for anyone that may travel alone in any area. You can carry it in your hand inconspicuously. 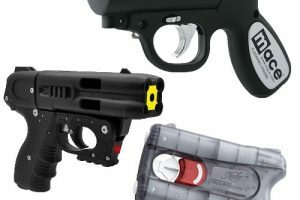 I’m not affiliated with the SabeRed company, but I really believe in the non-lethal Sabre products, and I appreciate all the Sabre safety techniques online. I’ve never had to use my SabreRed spray, but I try to stay ready just in case. One more tip, I practice switching the lever into “off” and “on” position. I’ve test sprayed it once.